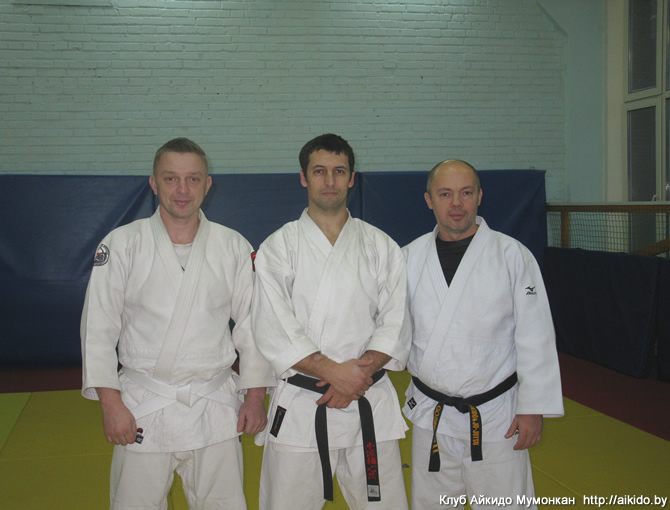 Home » News of the Mumonkan club » A Ju-Jutsu seminar by Evgeny Radishevsky. 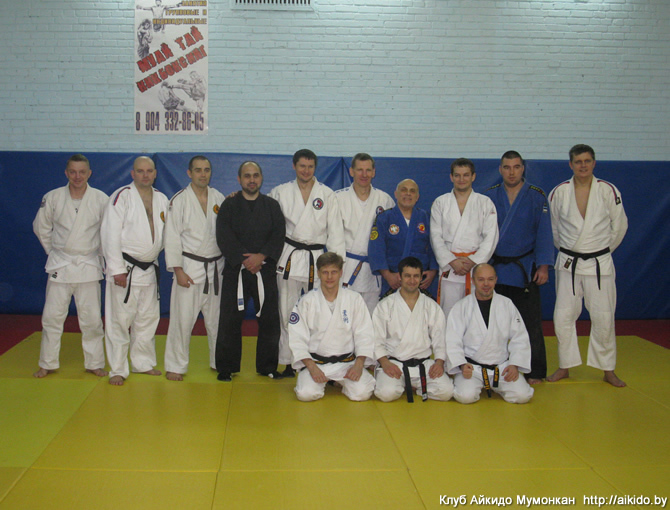 From 14 to 16 December, 2012 Mr. Evgeny Radishevsky held a Ju-Jutsu seminar at the Centre of Aikido and Ju-Jutsu "Gosinkan" in St. Petersburg. In the seminar, Vitaliy Goleshev, the head of Mumonkan Aikido Club, took part. 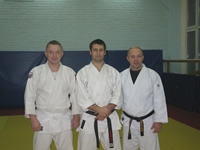 Evgeny Radishevsky is a Shihan, the founder and the president of "Bushinkai International" Martial Arts Centre. 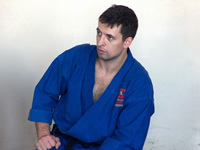 He holds 7th Dan in Ju-Jutsu, 4th Dan in Kobu-Jutsu and Karate. He is also obtained Kyoshi International instructor, which corresponds to an expert status. Our vision of Aikido and unexpected attack.